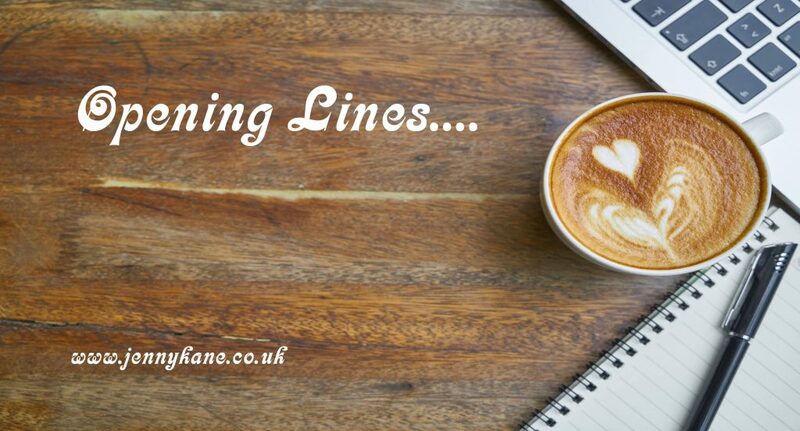 ‘Opening Lines’ time is here! 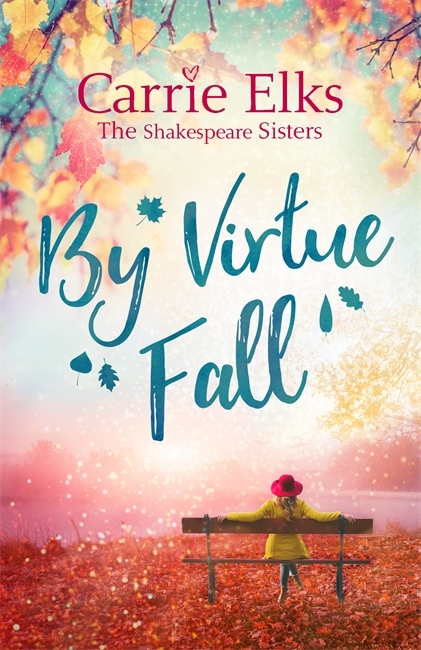 This week I’m welcoming romance writer, Carrie Elks, to the blog with her brand new release, By Virtue Fall. First of all many thanks to Jenny for featuring me on your blog. I was excited because as an author I spend hours trying to get the first few pages of a book completely right. 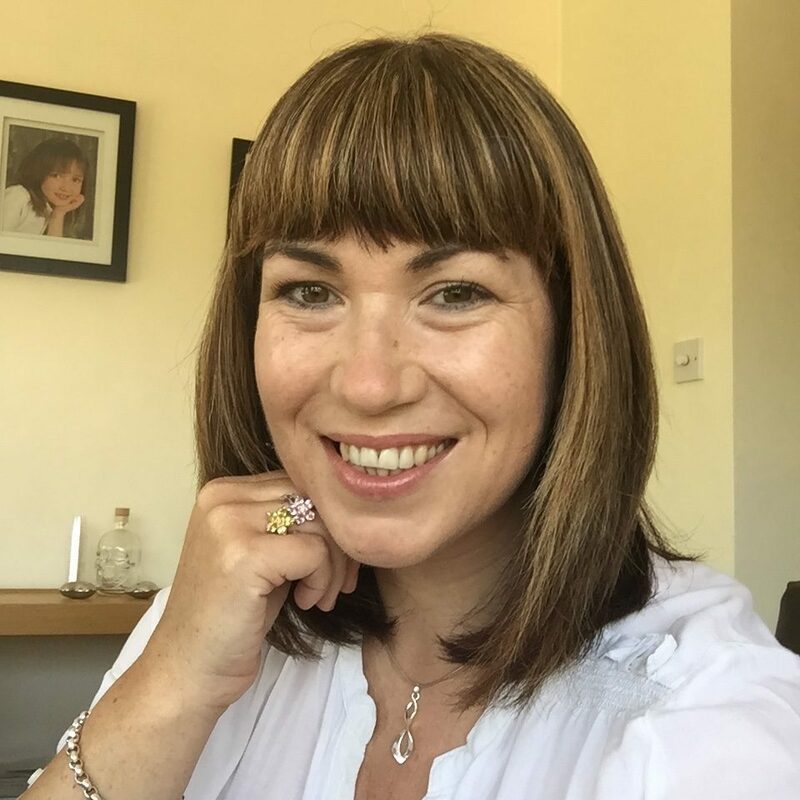 500 words isn’t a lot – for me it probably works out at a third of a scene – but it SHOULD be enough to engage the reader, give them a bit of information about the characters and set the scene for the rest of the book. The extract below is from my newest release – By Virtue Fall. It’s the fourth book in a series (The Shakespeare Sisters) but can be read as a standalone romance. It’s set in a small town on the East Coast of America (think Gilmore Girls meets the Chesapeake Bay), and features a single mother called Juliet who’s trying to juggle a divorce, bringing up a six-year-old daughter, and getting her new floristry business on its feet. As if she doesn’t have enough to contend with, a new man moves into the vacant house next door. Ryan Sutherland is a travel photographer, a single father of a six year old boy, and is so attractive Juliet finds him impossible to ignore. Here are the first 500 words. ‘Yellow is very vulgar, Melanie,’ Mrs Carlton, the older woman replied, waving her hand as if to dismiss her future daughter-in-law. ‘At the Smithson wedding they had peach flowers. They were very elegant and tasteful.’ She gave a nod at the end, as if that was her final word. Juliet chewed the top of her pen lid, watching the two women debating their wedding flower preferences. Since she’d started her florist business a year before, it had become a familiar scene. Sometimes she felt more like a therapist than anything else. She was name-dropping but she didn’t care. Though she was an outsider, she’d lived in Maryland long enough to know that in these circles snobbery was still a thing. Hell, she’d been married to one of the biggest snobs in Shaw Haven, after all. Was still married to him, she corrected herself. For now, at least. Thanks to Maryland divorce laws, she and Thomas had to live separately for a year before their divorce could be finalised. Six months in, and she was already counting the days. Grabbing her tablet, Juliet scrolled through her catalogue to show them the different arrangements, helping them narrow down the choices until they found the perfect one. Welcome to married life. A world where you’ll run yourself ragged pleasing your husband, your in-laws and even your friends, while putting all your hopes and dreams on the backburner. Juliet found her thoughts drifting back to her own wedding. She’d met Thomas when she was studying Fine Arts at Oxford Brookes University, and he’d been a Rhodes Scholar, an American studying at the more prestigious Oxford University. It had been a meeting of pure chance – she’d been working in a local florist at the weekends to try and eke out her student loan, in charge of deliveries in the local area. As she was walking up the path to Christ Church College, dodging the students and tourists who were admiring the fountain in the middle of the green, she’d been practically run over by the suave American post-grad who was running late for dinner. By Virtue Fall was released last week on October 11th – and is available to buy right now! Huge thanks Carrie. Good luck with your novel. Come back next week to read another 500 words.